This week I am particularly sensitive to the clutter issue. And, as it happens often in life, when you first notice something, then you see it everywhere. I saw a book on de-cluttering, I received an invitation for a “decluttering for mums on the edge” training and of course, I observed the clutter level rising above my tolerated threshold in our home. So I have bought the book , signed up to get free tips from the training and started thinking about an easy way to control entropy at home. If you are a mum and wife like me, you know that you have to be reasonable. You cannot expect your home to be in perfect order and happy at the same time. But where do you find the right balance? In my experience the solution is SS. No, you don’t have to transform yourself into a Home-Nazi! SS stands for Systems and Storage! Systems (reasonable ones): systems are the way we do things more or less always in a certain manner because it works well. If they become habits then they’re not perceived as strict rules. 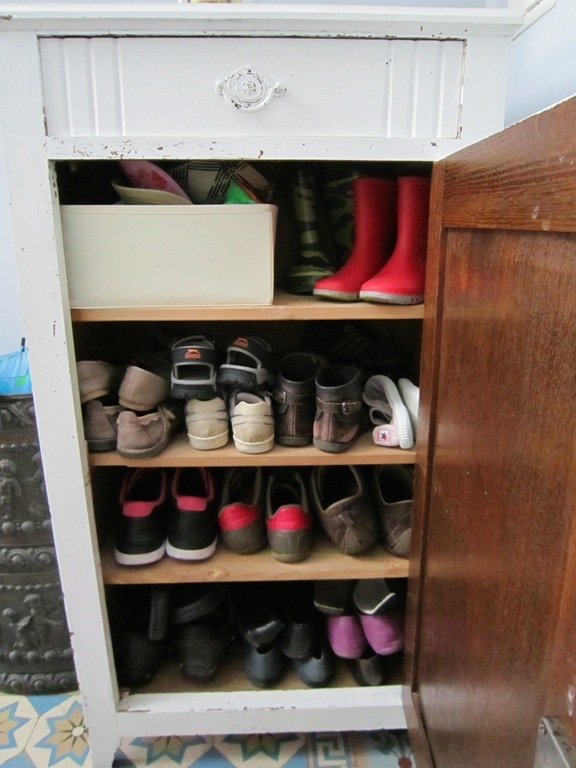 For my purpose it can be: you get home, take your shoes off and put them away (hence the storage), take off your jacket and bag and put it on the coat hanger (which is hidden behind the staircase). Put keys away in a drawer . You play and you put everything away once finished. You work and have a “clean-desk” policy keeping around things only the time you need them (I have to enforce this one with myself!). It’s easier said than done, I know. That is why I said reasonable systems. Sometimes you will see that it’s impossible to enforce these little habits. I am thinking here more about the grown ups than the kids! So if your husband sockets are always on the floor, smile and put them away! Like my mums-coach friend Amanda Alexander says “Would you rather be right or would you rather be happy?”. 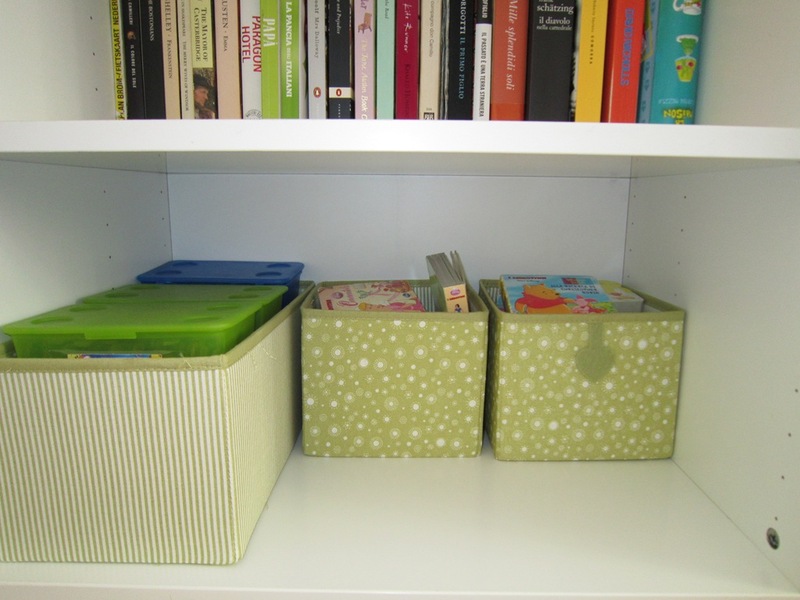 Storage: what bothers me about clutter and disorder is the way they visually impact the harmony of a home. If clutter is visible your home looks uncared. If all your stuff has its own place away from your sight, everything looks immediately more harmonious and chances are, you will also feel the same way. That’s why storage is essential! If you don’t know where to put your shoes when you get it, then they will pile up in the hallway. 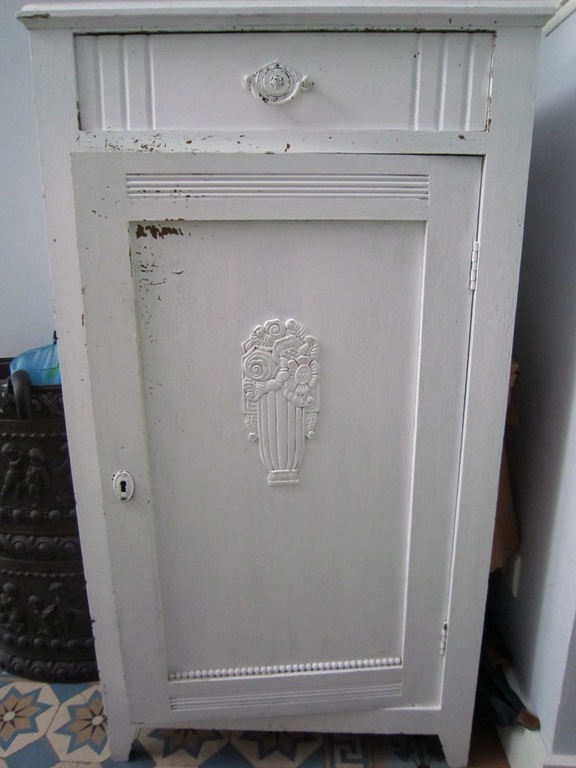 So buy a nice cupboard or shoe cabinet. If your coat hanger is right in the middle of the hallway then it will probably look messy. So put it somewhere hidden. And for your kids to be able to hang their jacket alone, think about a hanger at their height. If your kids toys are all piled up in one corner of a room, buy some cabinet or big nice boxes with a lid and hide them all inside. And since storage is not unlimited, select things regularly and give them away if they’re not used or needed anymore.